Is crafting a big part of your life? Do you want to earn money while doing something you love? How about the convenience of setting your own hours? If you answered yes to any or all of these questions, then Stampin’ Up! is the perfect opportunity for you. Being a Stampin’ Up! demonstrator means sharing your passion for stamping with family and friends, meeting new people, and building a great business doing so-plus, you get to set your own schedule. A business supply pack valued at $80! That’s a total value of $315! A 20 to 25 percent discount on all Stampin’ Up! products, including stamp sets, paper, and accessories. 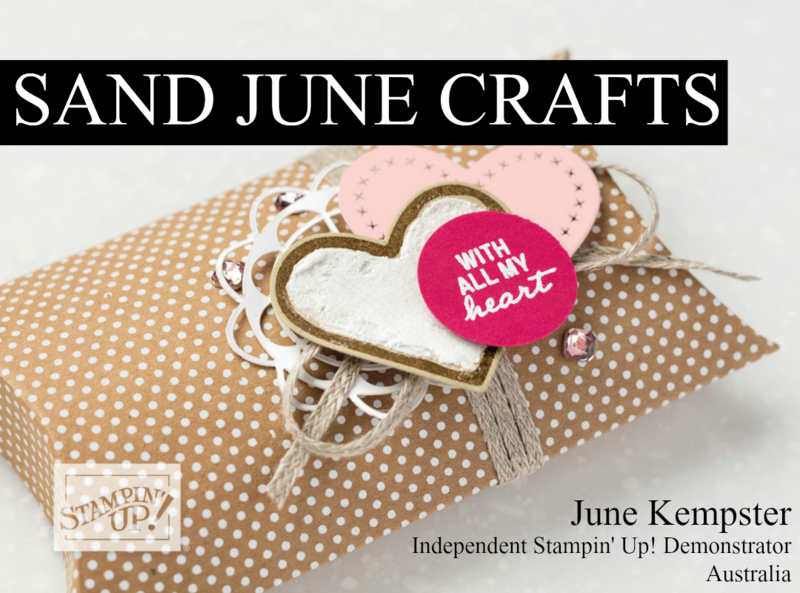 It’s a great way to support your love of stamping, paper or digital crafting, home decor-whatever your passion may be! Extra income based on your sales and recruiting-just how much extra income is up to you! See the Compensation Table for more information. Stampin’ Up! products are not sold in stores, but may be purchased through a network of independent consultants called Stampin’ Up! demonstrators. Currently more than 40,000 demonstrators from all 50 states and Puerto Rico, Canada, Australia, New Zealand, Germany, France, the United Kingdom, Austria and the Netherlands share their enthusiasm for rubber stamping, scrapbooking, card making, and paper crafting. Stampin’ Up! operates two state-of-the-art facilities: an 80,000-square-foot manufacturing plant in Kanab, Utah, and a 300,000-square-foot home office and distribution center in Riverton, Utah.